To stay on top of our coverage of the CIS this weekend, bookmark the page for our Canadian channel here. 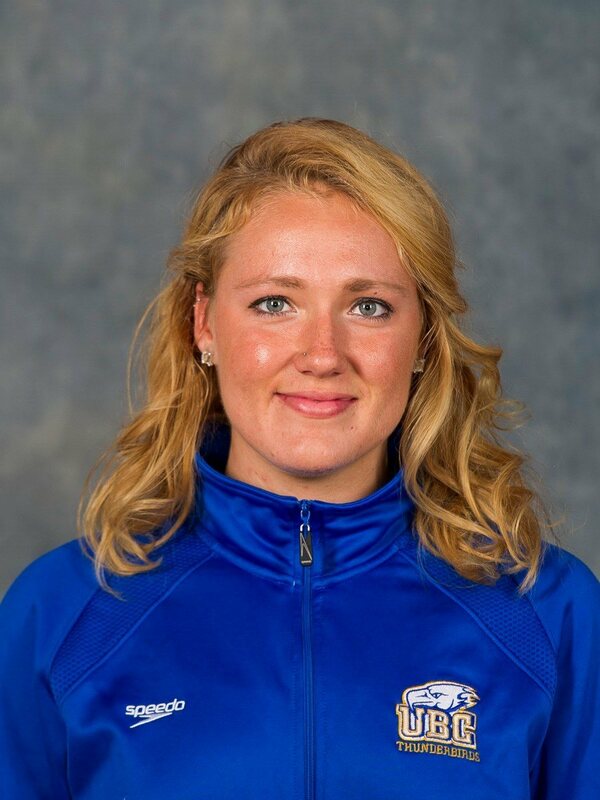 Canadian female swimming has typically had some top notch breaststrokers and fitting right into that category is UBC’s Tera Van Beilen. Van Beilen, a 2012 Canadian Olympian, has had plenty of success in the breaststroke events and is a favourite to make the World Championships roster this summer. Van Beilen made the semi-finals in the 100m breaststroke at the 2012 Olympic Games where she tied for eighth with Jamaican Olympian Alia Atkinson. There, Van Beilen finished second in the swim-off taking a ninth place finish overall. Last summer, Van Beilen competed at the Commonwealth Games and Pan Pacific Championships picking up a bronze medal in Glasgow as part of the 4x100m medley relay team. Van Beilen is one of Canada’s top competitors on the international scene, and one of the most dominant breaststrokes overall in the CIS. She’ll be swimming all three breaststroke events as well as the 400m IM this year, and will have stiff competition in all of those races. Over the years, her biggest CIS rival in the breaststrokes has been Calgary’s Fiona Doyle. “Fiona and I have had fun over the years battling it out in all the breaststroke races. It’s great to have competition like that within the CIS and that battle will definitely continue over this coming weekend,” said Van Beilen. 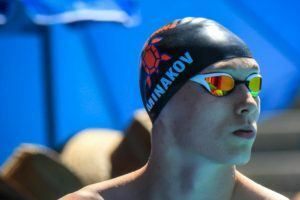 The long course finals shouldn’t change the competitiveness of the races one bit, as both are international competitors and used to competing in the longer pool. Van Beilen prefers long course meets, however stated that she did enjoy the short course format of the CIS Championships leading up to trials. 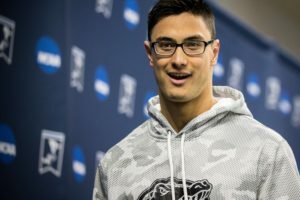 As one of the favourites to make the Worlds team, Van Beilen is using this meet as preparation for Trials which will take place in Toronto starting April first. The team camaraderie at UBC is one of the reasons that they’ve been so successful. The women are going into the meet looking for their fourth straight title, something that they have only done once before during the decade of dominance. As soon as the CIS Championships are finished, Van Beilen will be heading to back to UBC to prepare for trials. She believes that this weekend will be a great opportunity to see where she’s at in her preparation.